Scalp exfoliators allow having the scalp clean and healthy. Styling the hair requires products, shampoo, conditioner, and the residues stay on the scalp, which can result in a greasy scalp, itchiness, dandruff, extra greasiness, and ingrown hair, among others. 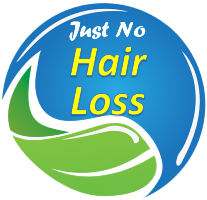 This can get worse if we consider that hair follicles are in the scalp, and these residual products can affect its function, increasing the risk of hair loss. More info click here.